The Bit In Between is what happens after the flutter of true love subsides and before the inevitable end of the chapter. It will bring back memories of all those times you were selfish, self centred, dated the wrong guy or girl, took a chance, caught a plane and let fate decide. Suprisingly, you come out the other end with a smile! Alison is at an airport lounge, waiting to head home and offers the handsome stranger sat next to her an almond, then promptly throws up on him. This is not the romantic meetings seen in movies or imagined in daydreams, but Oliver wipes away the spew and is instantly intrigued by the free spirit which is Alison and her nose ring. Falling instantly and recklesly hard for each other, Alison follows Oliver to The Solomon Islands where he is seeking inspiration to write his second book. Odd things start happening as Oliver gets deeper and deeper into his novel; as the plot finally reveals itself, he feels that so much more is riding on the success of his book, the next chapter with Alison is waiting to be written, will it be the happiness he seeks? Some authors hate having their book called a ‘beach read’ or one to take on holidays, but this book is perfect to read while travelling. 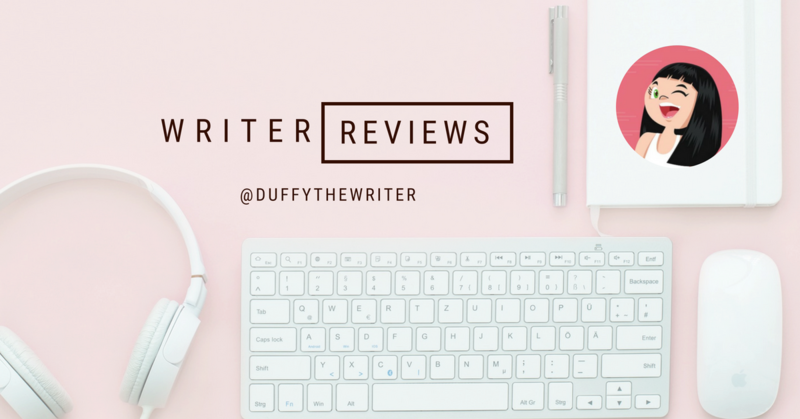 The Pacific location, the locals, the trepidation and excitement of exploring and settling in somewhere new are all bundled up in this quirky, funny romance. If you enjoyed The Rosie Series or The Two Of Us, you won’t be disappointed. 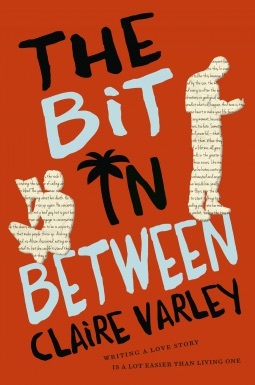 A cracking first novel from young Aussie author Claire Varley. « Devastation Road – A vague memory and the desire to get home..